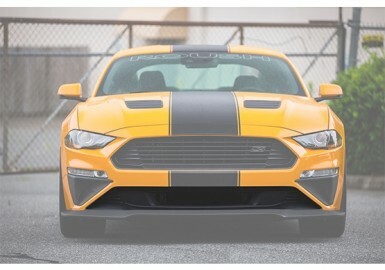 Ready to race, or just show off the performance capabilities of the 2018-2019 Mustang? 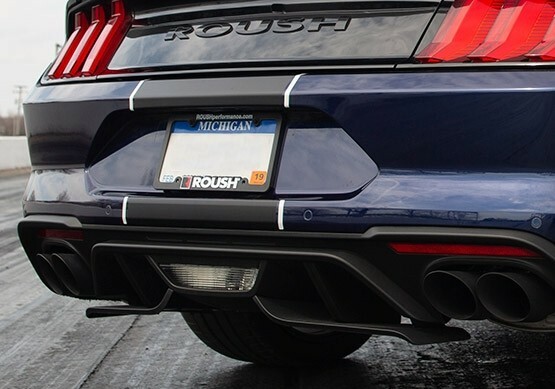 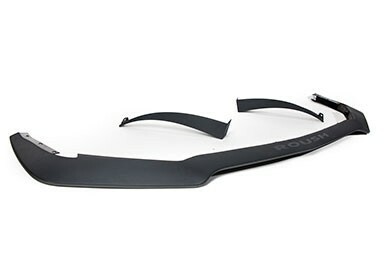 Add ROUSH Rear Valance Aero Foil Kit, designed to work with the factory quad-tip GT valance! 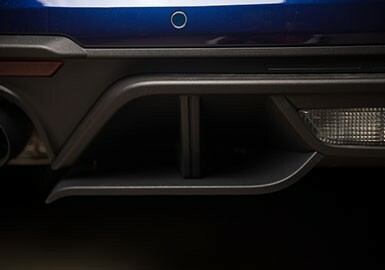 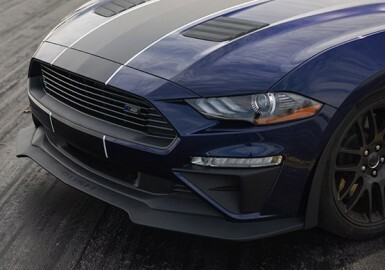 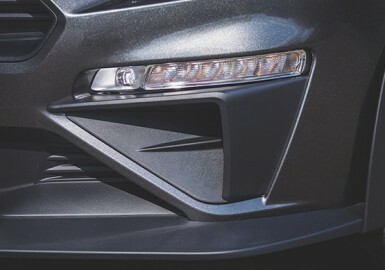 Designed utilizing techniques used in racing to improve aerodynamic efficiencies, ROUSH Rear Valance Air Foils work to separate the airflow beneath the car, allowing a smaller portion to follow the under-body contours, adjusting rear downforce. 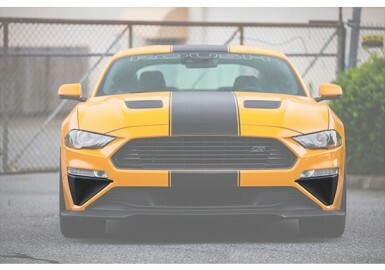 Couple these foils with the ROUSH Lower High-Flow Opening (P/N 422081) and 3-Piece Chin Spoiler and Wheel Shroud Kit (P/N 422082) for the complete lower aero package! 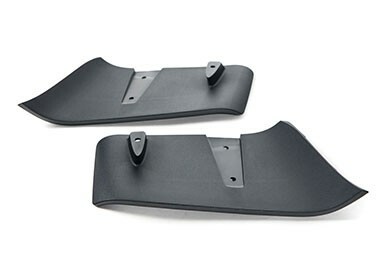 Each piece is made from high-strength TPO (thermal plastic olefin) with a black stipple finish, for an OEM look and lasting durability. 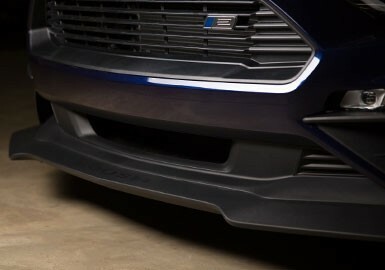 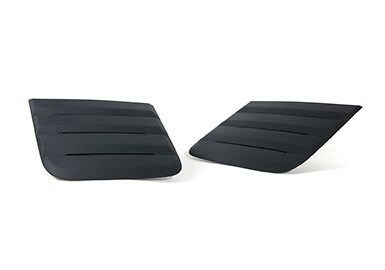 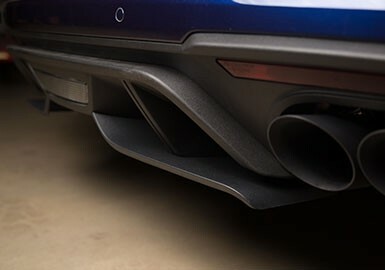 The plastic is molded with high-pressure injection, the same process used by OE automotive manufactures, which allows for impact resistance and durable flexibility, while remaining lightweight with low density. 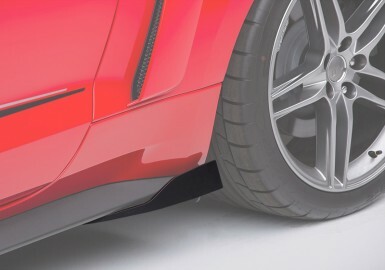 Easy installation means no trimming painting is required (drilling for mounting is required). 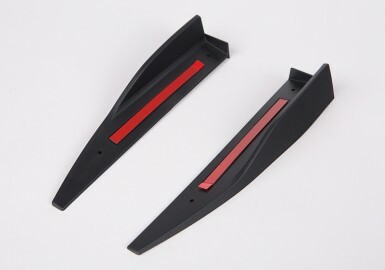 All required parts are included, such as hardware, templates, and detailed instructions.